Well positioned in the global market, voestalpine supports growth in the solar fields around the world. The sun is the largest power plant we have at our disposal. It operates for free, 24 hours a day, creates no CO2, and provides us with tremendous amounts of energy. Photovoltaics (PV), or the direct conversion of the sun’s energy into electricity, is currently seeing an enormous upswing—the number of PV plants installed around the world increased by a third from 2016 to 2017. Companies of the voestalpine Group are playing an active role in this growth. voestalpine Sadef supplied 3,000 tons of steel components of its patented Fast Slide PV system to South Holland (Netherlands). 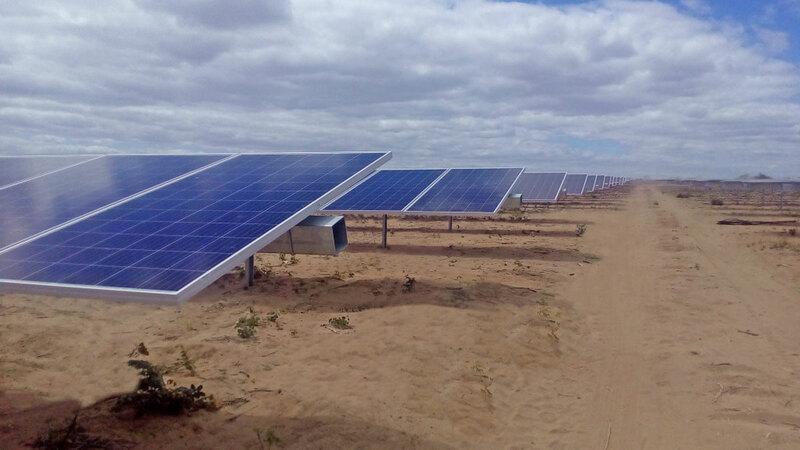 There, the province’s largest solar park is under construction in Goeree-Overflakkee, with a peak capacity of 50 MW. 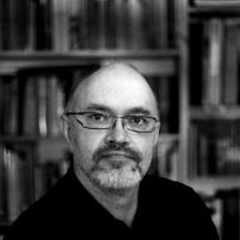 "The delivery schedule was extremely ambitious, and uncertain ground conditions on site required all of our expertise in design and construction." 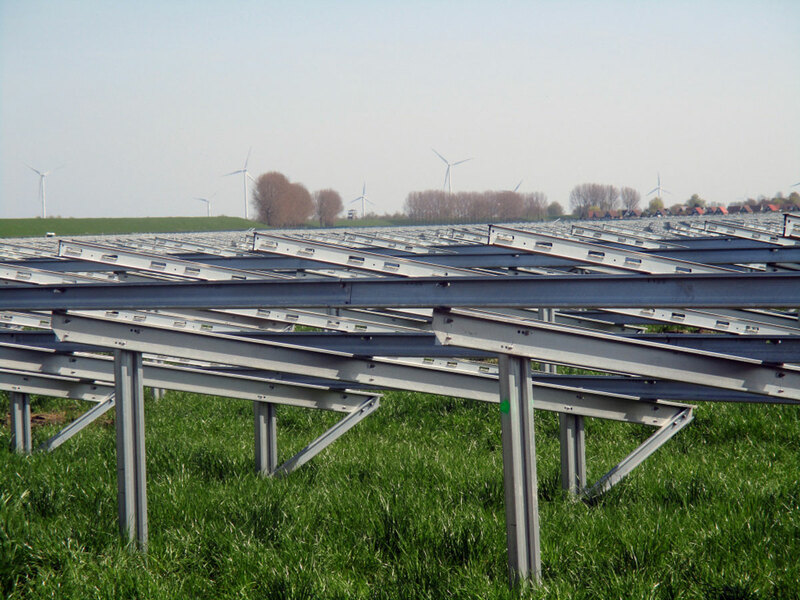 Fast Slide PV system for quick panel assembly in the Netherlands’ largest solar park. 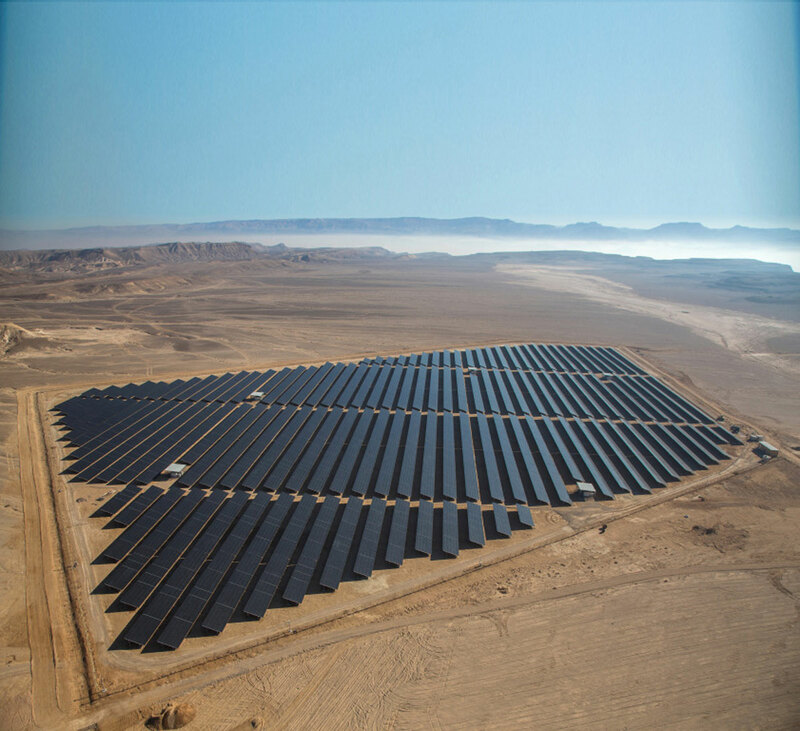 voestalpine Krems GmbH supplied more than 4,400 tons of profiles for a PV plant in the Negev desert. Israel’s biggest solar power plant with a capacity of 120 MW is being built near the settlement of Zeelim. Two hundred containers of six different types of profiles will be shipped from Krems via Adriatic ports. "This order represents an important contribution to the capacity utilization at the Krems plant and also fits our strategic approach. Based on this major project, we are able to demonstrate our progress in regard to project management including careful logistics planning." Solar power in the Negev desert. Pictured are the steel profiles supplied by voestalpine Krems GmbH for the predecessor project Neot Smadar (© BELECTRIC GmbH). With its delivery of 531 tons of hat profiles to Australia in 2017, voestalpine Profilform (China) signaled its entry into both solar applications as well as projects abroad. A 30-MW solar park is under construction in Collinsville, the Australian state of Queensland, followed by a PV plant in neighboring Chinchilla. "We were able to use our expertise and our geographic location to our advantage. The customer was very pleased with the timeliness and quality—increasing our chances of further projects." David Xu, Managing Director of voestalpine Profilform (China) Co., Ltd.
voestalpine profiles help convert the power of Australia’s sun to energy. Brazil also promises strong growth in solar energy—after all, their level of solar radiation is twice that of Germany. voestalpine Meincol S.A. in Caxias do Sul is currently supporting the boom in their country with more than 11,000 tons of pipes and special profiles. "We are ready to meet the highest technological standards in order to make further progress along this path with Brazil, no turning back." 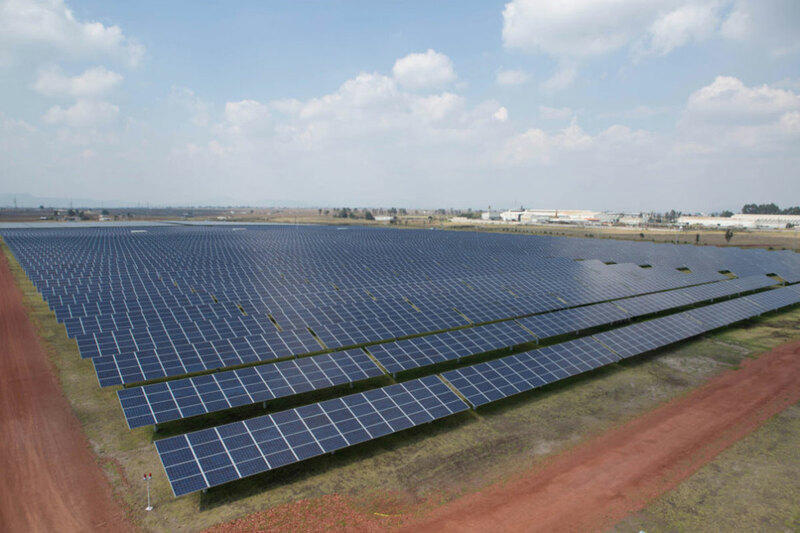 In past years, voestalpine companies have supplied components for photovoltaic plants in many countries including Jordan, Japan, the UK, Germany, Austria, Brazil, Mexico, Algeria, Puerto Rico, and the US. voestalpine Meincol S.A. is a supplier of the photovoltaic boom in Brazil.